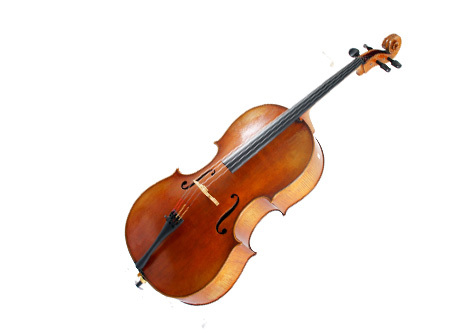 The violoncello, abbreviated as cello, is a bowed string instrument with four strings tuned in perfect fifths. It is a member of the violin family of musical instruments. The cellos are a critical part of orchestral music; all symphonic works involve the cello section, and many pieces require cello soli or solos. The cello is a member of the traditional string quartet as well as string quintets and other ensembles. Submit this form to inquire about Cello Lessons in Santa Monica or to request a free trial lesson. 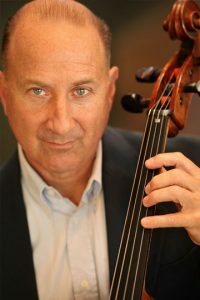 After living in Italy and performing throughout Europe for 13 years, John Redfield returned to Santa Monica, built a studio of 60 students, and is currently Founder/Director of the Santa Monica Conservatory of Music, as well as member of the SMMUSD District Advisory Committee for the Performing Arts. 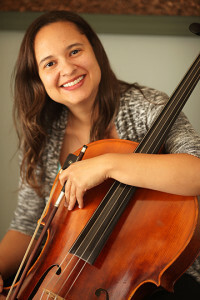 Circe Diaz is a Venezuelan cellist graduate from El Sistema. She was the winner of the Federico Villena Competition and the First Prize winner of the Duo Parisot Cello Festival in 2000, and the Guama Music Festival, Venezuela, 1999. Miss Diaz has participated in the Hot Springs Music Festival, the Mimir Chamber Music Festival and the Aspen Music Festival in the United States, and has performed on international tours with the Aragua Symphony, The Nuevo Mundo string quartet and the World Orchestra to Europe, North and South America, South Africa, China and Japan. She has also performed with Maracaibo, Miami and San Bernardino Symphony Orchestras among others and has been a soloist with the Aragua Symphony Orchestra. She has studied with David Cole at the NWSA and graduated with Honors from the New World School of the Arts/University of Florida. Also, in 2007 she got her Master degree in Music Performance at the University of Florida. Currently she is a Teaching Artist for Los Angeles Philharmonic, Whittier Youth Orchestra, Rosemead High School, Santa Monica Conservatory and VYMA Music Project at Longfellow Elementary School (El Sistema inspire program).